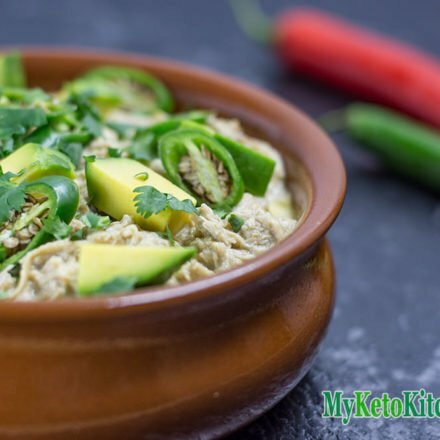 Keto Shredded Chicken - Mexican White Chilli - Tender and Tasty! Our Keto Shredded Chicken recipe with Mexican white chili is made super easy in your pressure cooker. The tender, mildly spiced chicken makes a winning meal. 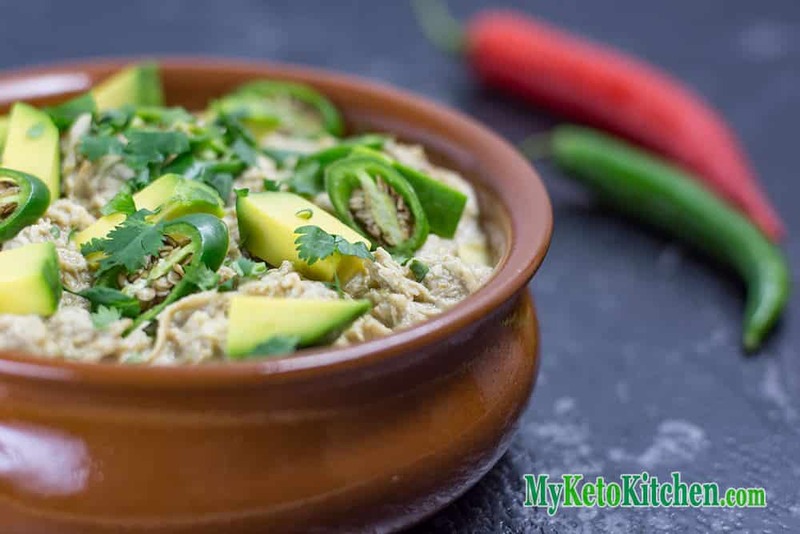 Keto Shredded Chicken White Chili is a great base for taco bowls and enchilada bakes, or just with a side of Mexican Cauliflower Rice – my favorite way to eat it. This shredded chicken white chili recipe makes 4 serves. 1 serve is approximately 1/2 cup. Store in the fridge for up to one week or portion into containers and freeze for up to 3 months. Place your pressure cooker over high heat and add the olive oil, onion, chillies and garlic. Saute until the onion has softened then add the cumin, coriander and salt. Add the whole chicken thigh and mix to coat with the spices, then add the stock. Put the lid on, pressurize and leave to cook for 1 hour 15 minutes. When the time is up, turn off the heat and leave the pressure cooker to depressurise for 15 minutes before removing the lid. Use 2 forks or bear claws to shred the chicken. Add the sour cream to the shredded chicken and stir through. Our Keto Shredded Chicken with Mexican White Chili is made super easy in your pressure cooker. The tender, mildly spiced chicken makes a winning meal. Add the whole chicken breast and mix to coat with the spices, then add the stock. Use 2 forks or bear paws to shred the chicken. 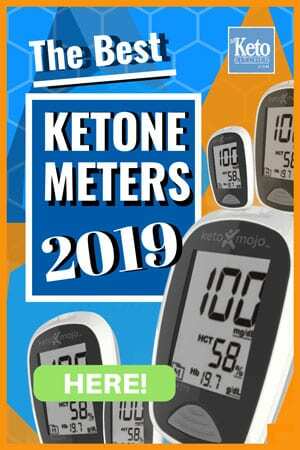 To make a larger batch of Keto Shredded Chicken with Mexican White Chili adjust the serving amounts above.